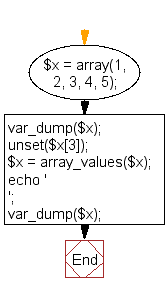 Delete an element from the above array. After deleting the element, integer keys must be normalized. Previous: Create a PHP script which displays the capital and country name from the specified array $ceu. Sort the list by the name of the capital. 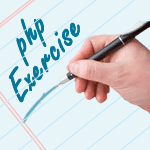 Next: Write a PHP script to get the first element of the specified array.